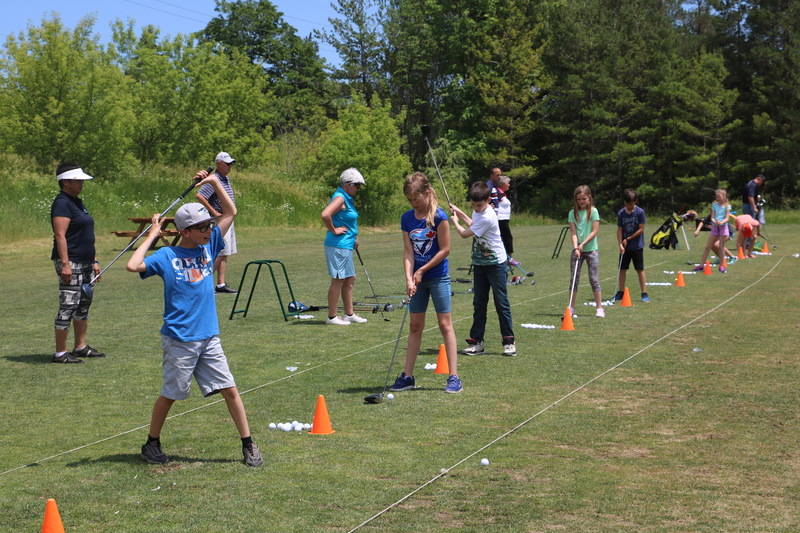 Whether it’s indoors or outdoors the Golf in Schools Program is bringing the game of golf to Canadian schools. 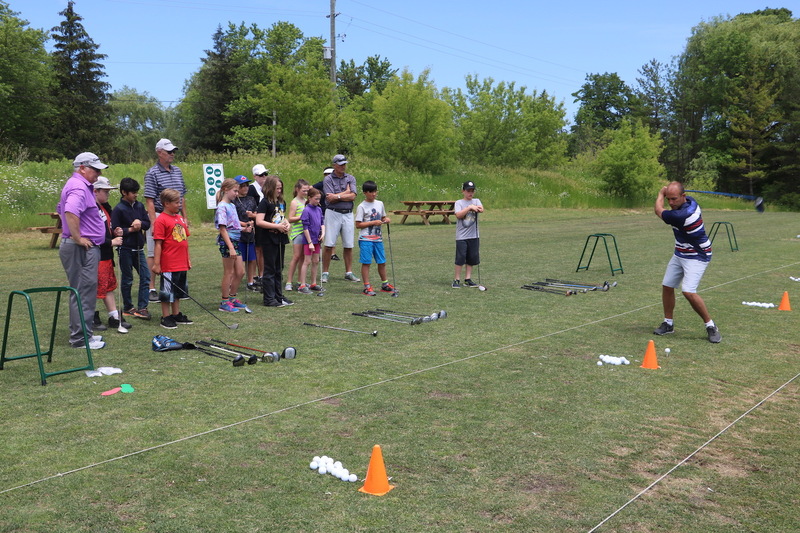 This program has been developed to provide students the opportunity to develop aspects of “physical literacy” related to the sport of golf, and increase student knowledge and appreciation for the sport of golf. The GIS program is designed for “the teacher” by people in the education profession. It begins to develop the movement concepts and skill themes early in children in real classroom situations. The lessons have been designed with an understanding of the growth and development of children. High quality, child safe/friendly equipment accompanies the learning resource. We have committed to teaching kids in grades 1 to 6 in these schools for 3 years. We will teach indoors in the school gymnasium over the winter and then bring all kids to the course in spring. If you are interested in volunteering with Sawmill's Golf in Schools program or would like your school to be sponsored by Sawmill, please contact Carrie Julie at 289-213-2555 or by email.